Mmm, this was really good. 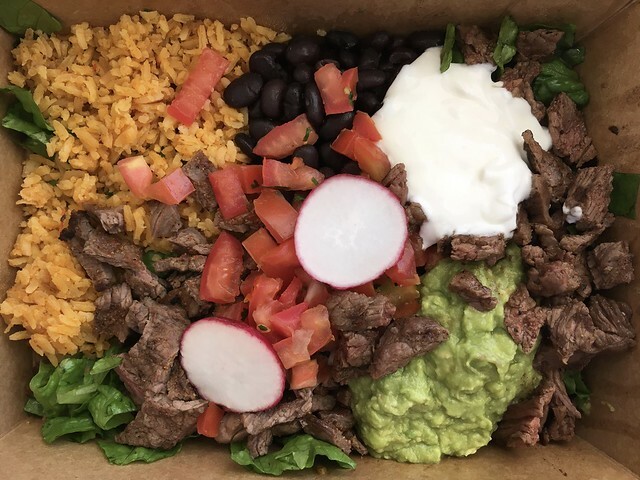 I really like the quality of the proteins at Papalote, and the rest of their ingredients are good too. Yum! This entry was posted in Papalote Mexican Grill and tagged food, lunch, Mexican by vicentesf. Bookmark the permalink. That does look good – and it looks like a generous serving, which I always love when eating out! Happy New Years! !